Premier League giants, Manchester United welcome French champions, Paris Saint-Germain, to Old Trafford for the first leg of their Champions League round-of-16 tie. With nothing to separate the two sides, on paper, the Champions League clash promises plenty of thrills, spills, and goals. As we wait for the clock to run down, let's take a look at few fortunate players who got to don both the club's strips. Here are five top players who played for both Manchester United and Paris Saint-Germain. 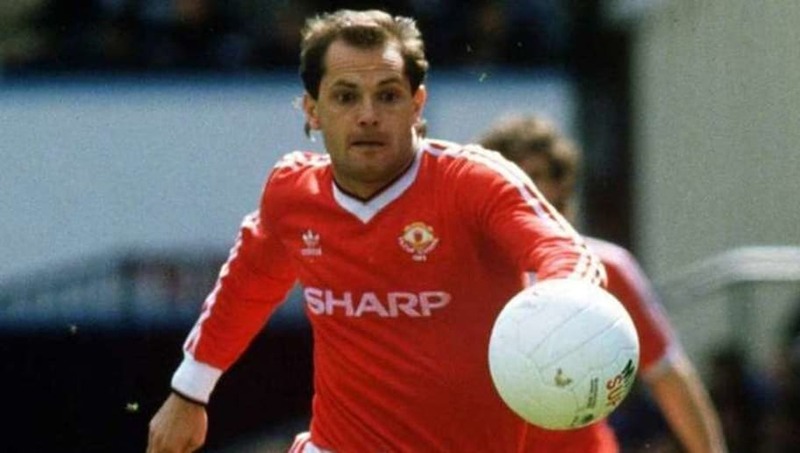 After his former club, Chelsea, were relegated, Ray Wilkins joined Manchester United for a fee of £825,000 in 1979. His qualities promptly made him one of the first names on the team sheet. The midfielder made 194 appearances for the club between 1979 and 1984, winning the 1982/83 FA Cup. Following his spell with United, he spent three seasons at Milan, before finally signing for Paris Saint-Germain in 1987. He endured a disastrous spell and left the club after making only 13 appearances. 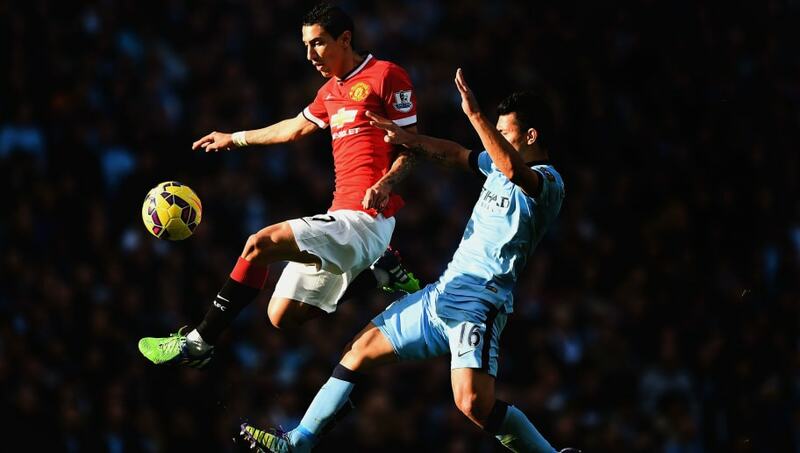 Following his brilliant spell with Real Madrid, Angel Di Maria moved to Old Trafford for a record fee of £59.7 million in 2014. He started off brilliantly and looked on course for justifying his hefty price tag. Sadly, his form evaporated abruptly and unexpectedly, forcing the club's hands to leave him out of the starting XI. After making only 32 (4 goals) appearances, the winger joined PSG for an estimated £44 million in 2015. So far, he has scored 57 goals in 158 appearances for the Ligue 1 giants. Gabriel Heinze had successful spells with both Manchester United and Paris Saint-Germain. The versatile defender moved to PSG from Valladolid in 2001 and made 105 appearances over the next three seasons. 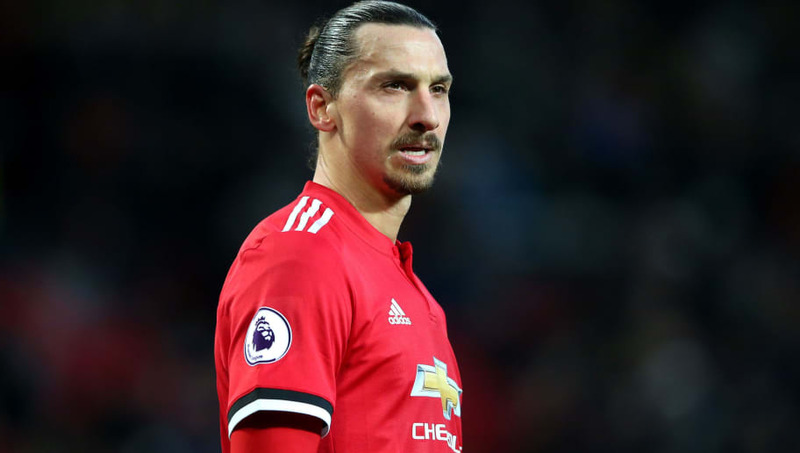 He moved to Manchester United in 2004 for a fee of £6.9 million and immediately established himself as the team's first choice left-back. 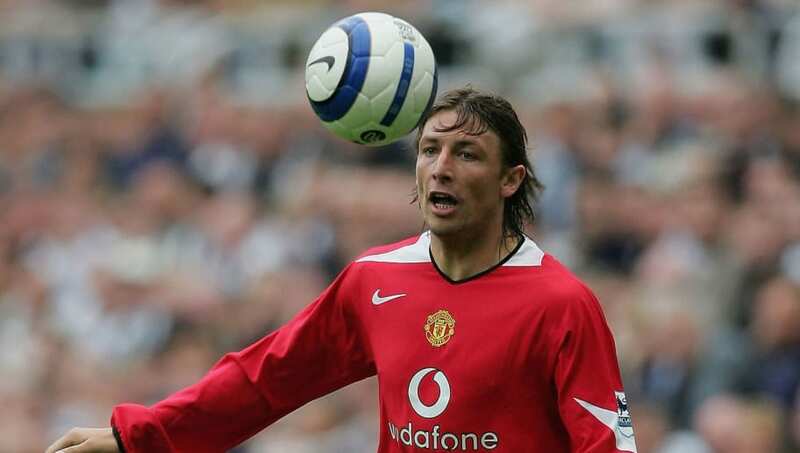 Heinze made a total of 83 appearances for the club and won the 2006/07 Premier League before joining Real Madrid in 2007. Hailed as one of the finest Manchester United players in history, David Beckham was one of the very few players who represented both the clubs. Beckham, developed at Manchester United, made his first team debut on 2nd April 1995. Since that day, he went on to make 394 appearances for the club, scoring 85 goals, bagging 6 Premier Leagues, 2 FA Cups, and the 1998/99 Champions League. Following his 11-year spell with United, he joined Real Madrid in 2003. 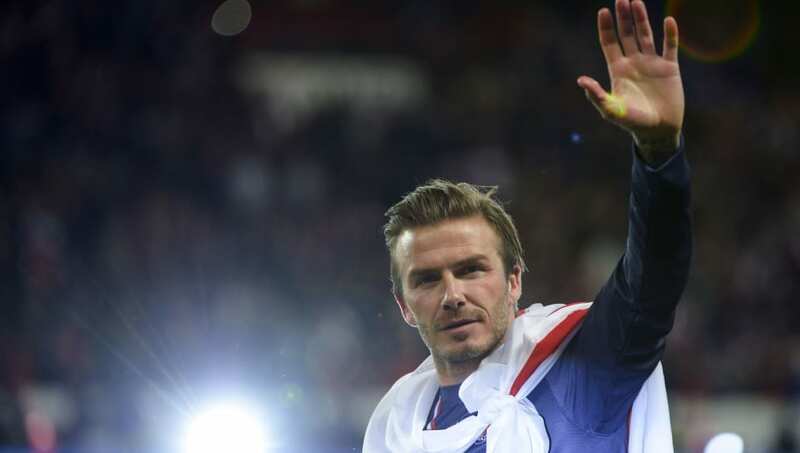 Beckham joined PSG from LA Galaxy in 2013. The midfielder played 14 games for the club before hanging up his boots at the end of the campaign. 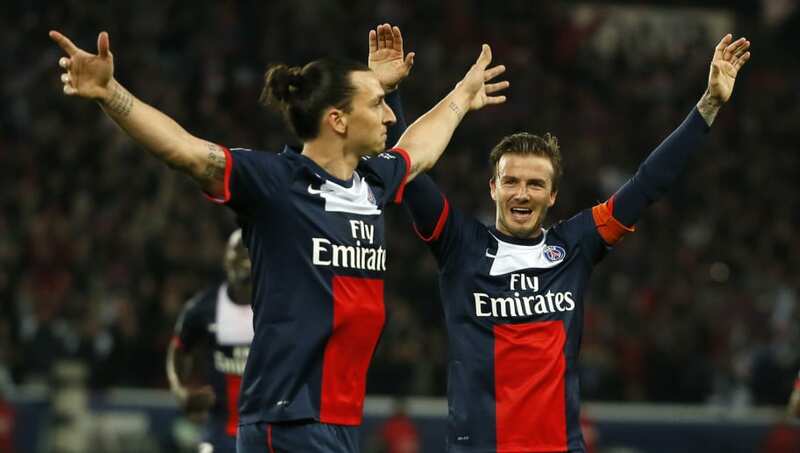 Zlatan Ibrahimovic joined the Parisians from Milan for a reported €20 million fee in the summer of 2012. Over the next four years, he scored 156 in 180 appearances for the club, winning fourt Ligue 1 titles and two French Cups. Following his record-breaking spell with PSG, he joined United as a free agent on a one-year contract. In his debut season, he scored 28 goals in 46 appearances, helping the club to the Europa League and League Cup. His second season was ravaged by injuries, prompting the player to take a step back and join LA Galaxy in the MLS.